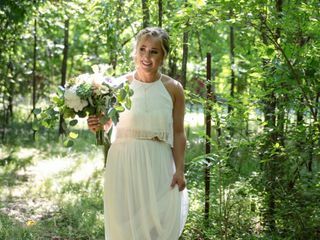 Jenkins Cinema is a boutique wedding videography company based in Oklahoma City, Oklahoma. We believe that everyone should have access to a quality film of their special day without it costing them an arm and a leg. Jenkins Cinema provides professional and affordable services to couples throughout the greater Oklahoma City metro area and beyond. 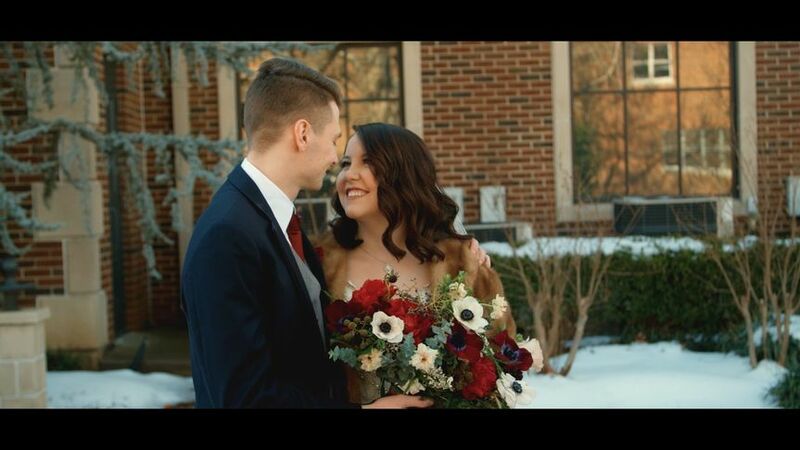 Jenkins Cinema offers their professional videography services to capture all the special moments and events of your wedding day. We offer a full-feature film (the long montage) along with a highlight film (the short montage), drone footage at no extra cost, a shorter 1 minute video for Instagram, and much more. All films will be captured in 4k and delivered in high definition format. This experience should also be one that you enjoy, so we have dedicated our business to making this a smooth process. We cooperate well and always keep a positive attitude, enabling everyone else to keep focused on the event. Let us make your event less stressful and memorable! Austin was so amazing to work with! He was very quick to respond to e-mails, texts, and phone calls. When we booked with him we asked him if he could shoot a video interview ("When Harry Met Sally" Style) so we could play it at the wedding reception and he was very willing and excited to help us shoot it. 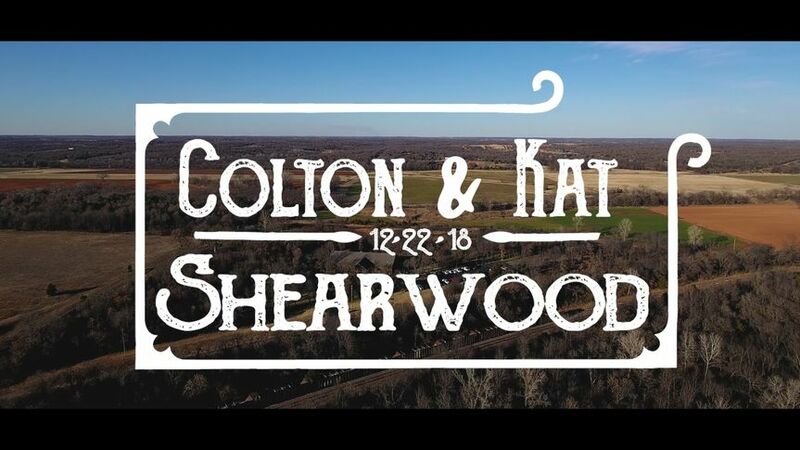 We shot the video a couple of weeks before the wedding and Austin had it edited and ready to play at the wedding. We booked Austin for all-day coverage and he was very flexible to travel to all the different places our bridal party were at to get some cool before shots. Austin has a great personality, he is very laid back and funny while being very professional. He was able to chat with people of all ages and deal with my crazy family. Austin was able to get great shots of everything from different angles and locations without being invasive or in your face. 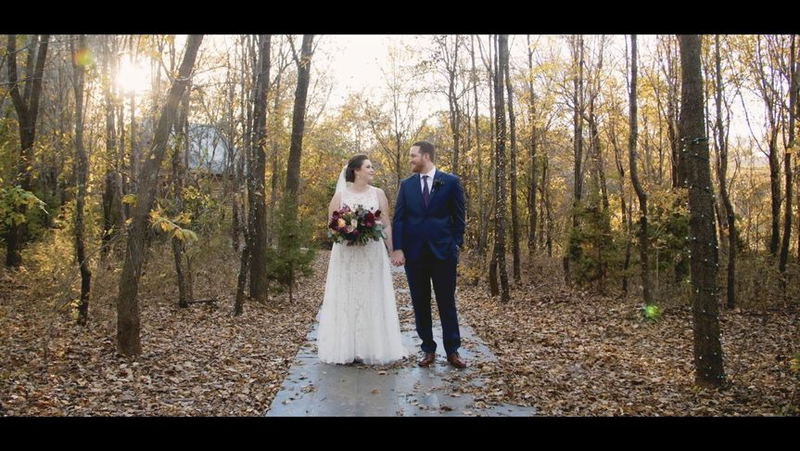 I was initially on the fence about hiring a videographer for my wedding because I was on a strict budget but then I stumbled across Austin's website and saw the amazing montages that Austin has produced. 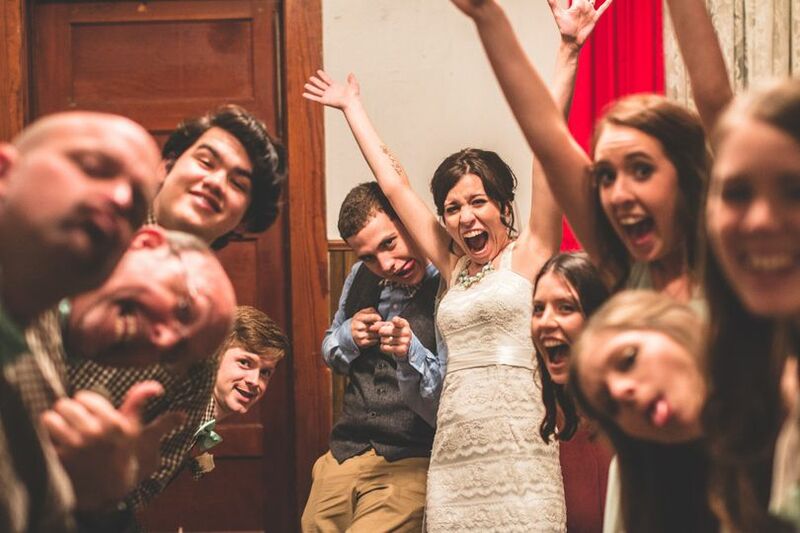 Austin's wedding day packages are an amazing deal that are totally affordable. The final videos we received are very clear, carefully edited, and the music transitions were perfect. I love my videos so so so much! They turned out better then I could have imagined and I have watched them so many times. 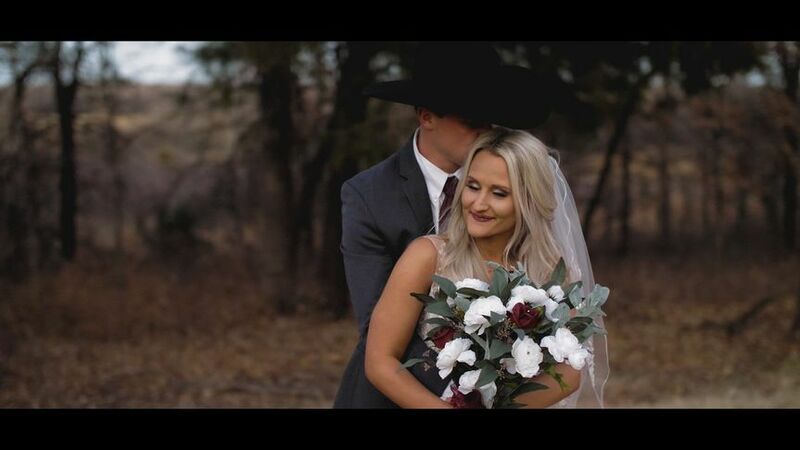 I didn't cry at my wedding but I definitely cried while watching the video montages. Austin was able to capture moments from my wedding day that my husband and I missed or just forgot about and we are incredibly grateful for that. Austin is phenomenal at what he does and I would definitely recommended him for any videography needs. Austin is absolutely amazing. If I could give him ten stars I would. 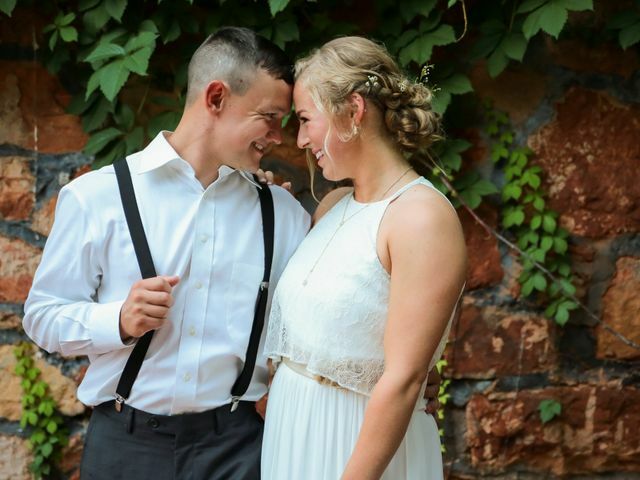 He was easy to communicate with before the wedding and did a phenomenal job on our wedding day of working alongside our photographers and capturing all of the key moments. Our videos looked very professional and the music was spot on. Austin even added some additional footage that I requested to our highlight video. These videos are irreplaceable and I cannot recommend Austin enough. Book Jenkins Cinema- you won't regret it. Austin shot our wedding in April and did an AMAZING job. We had at two-day wedding and we booked the month prior. 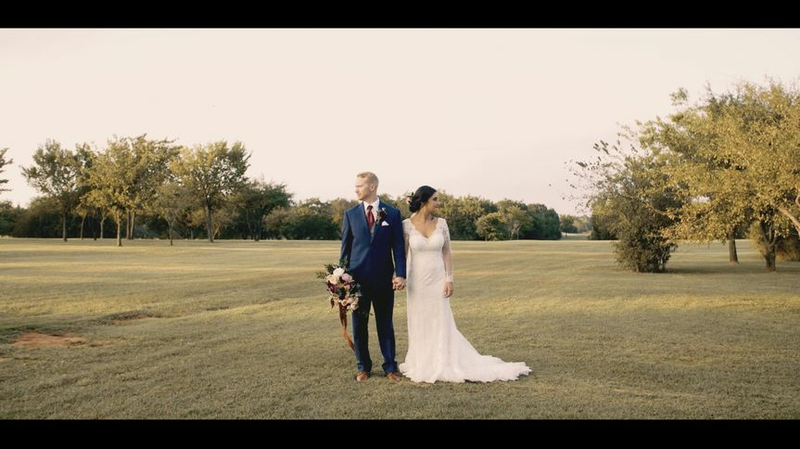 Austin was able to come down to Dallas from OKC for the wedding and we couldn't have been happier with how the footage turned out when we received it back this week. 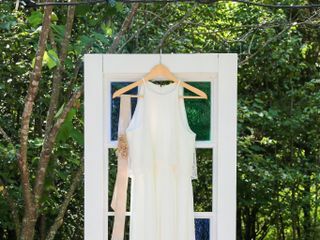 Austin did an amazing job at capturing the entire process from pre-wedding to reception. We wanted to be sure that our guests were involved in the video so that when we looked back on the video it wasn't 10 minutes of us (kind of boring!) We got exactly what we wanted! 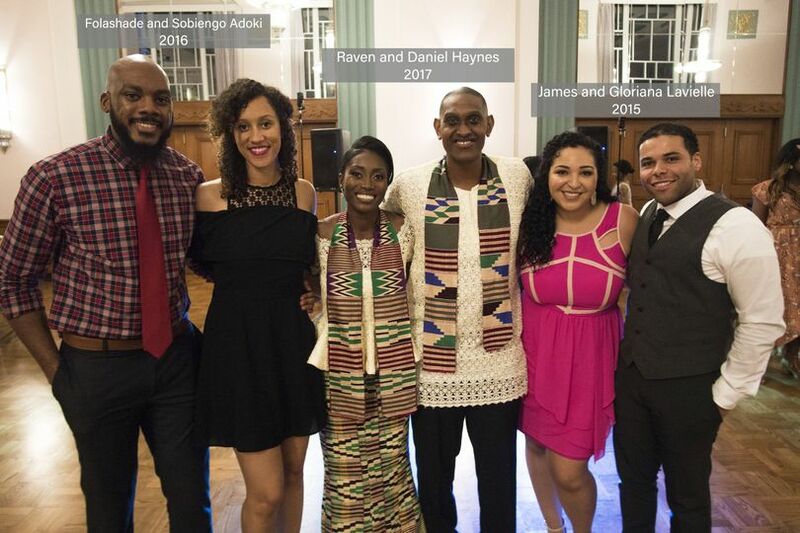 We're so grateful to now have memories of our big day with all of our guests who were able to join us and celebrate. 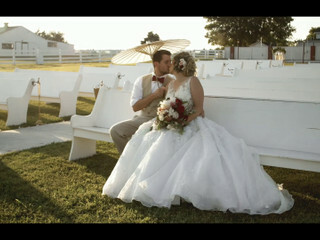 The quality of the videos are among the best of any videographers that we shopped around for in the Dallas area. Austin was very easy to work with as well. 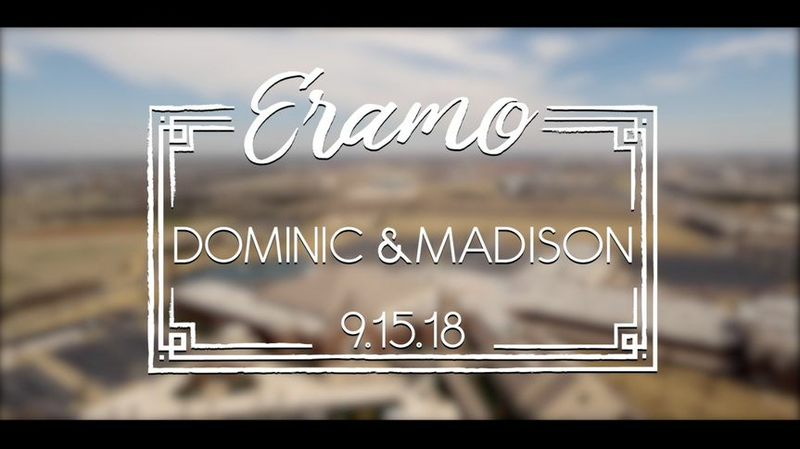 When talking to him before our wedding, he asked questions about the kinds of traditions or unique pieces we'd be incorporating into our two-day wedding. You could tell he had a lot of experience with all kinds of wedding, and he cared about understanding all of the pieces. It was great that he'd had experience in filming several other cultural weddings before, and he accommodated all our requests - such as providing us the full footage for the choreographed dances at our Pakistani-American fusion wedding. Lastly, Austin was great to have at the wedding as he blended in great with our guests, very social and communicative, contagious happiness and good vibes all weekend! 10/10 would recommend!